The space you need, the features & storage you want, and all located exactly where you want to be! Uniquely, you have the benefit of not having to use stairs or an elevator to get to your condo, yet your balcony is above the ground giving a better view and increased security! Entertain easily from the open-concept Kitchen (not a galley) where every appliance has been upgraded. 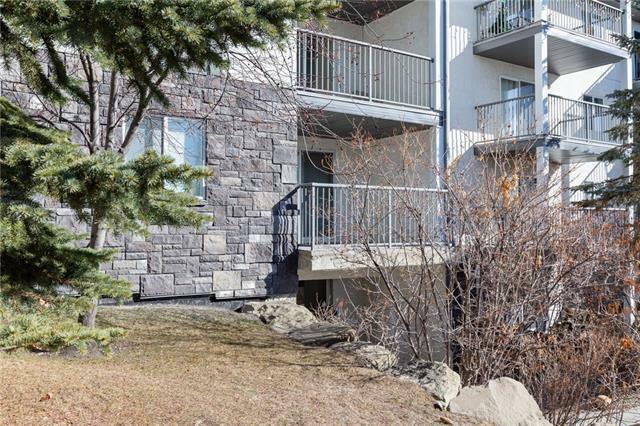 Youll also appreciate the large south facing covered balcony with BBQ gas line, over-sized in-suite storage with full shelving and in-suite Laundry. 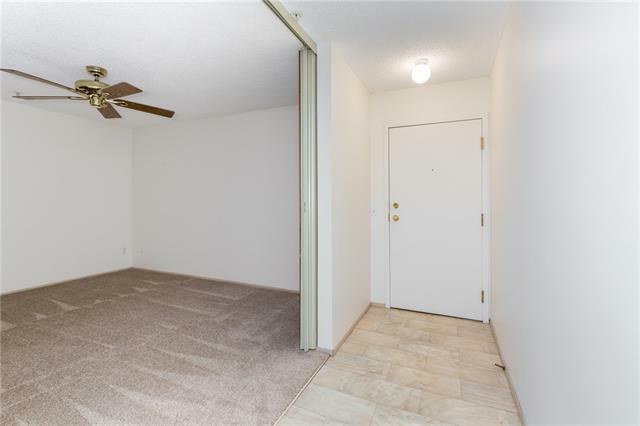 New carpeting & complete re-paint make this unit move-in ready. 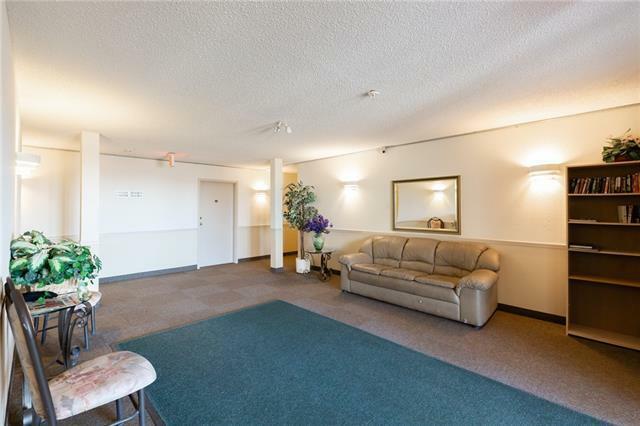 This condo also includes heated parking with a fully shelved Walk-in Storage Rm & another assigned parking stall directly in front of your balcony. 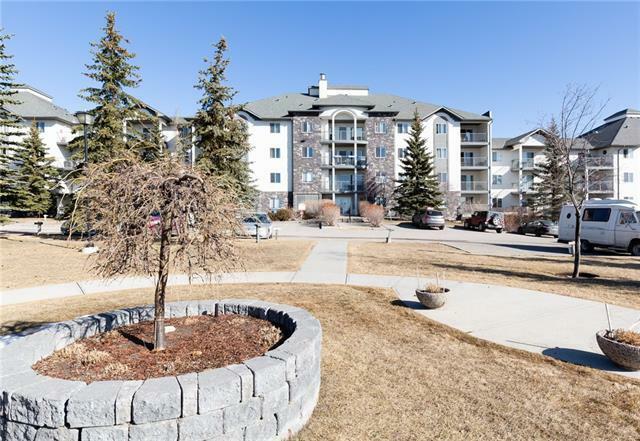 Enjoy the lifestyle your private lake provides, and the convenience of being close to shopping, restaurants, movie theatre, YMCA, library and LRT, with quick access to U of C, Crowchild and Stoney Trail. Make this one yours! !